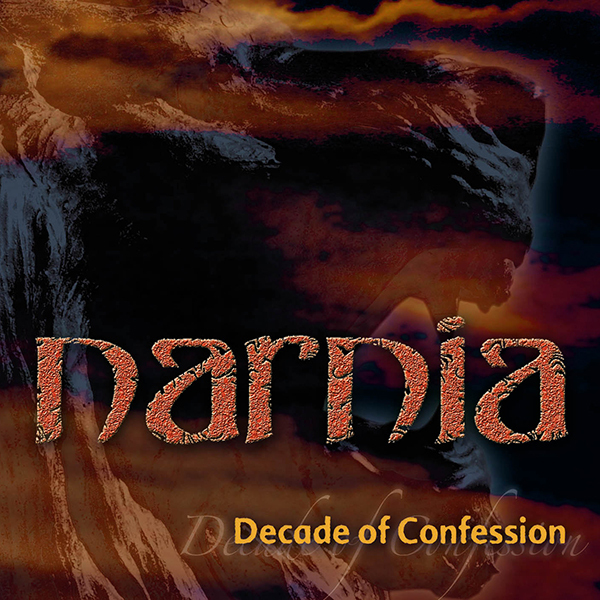 The Lion roars again – The Narnia story so far… the first 20 years. 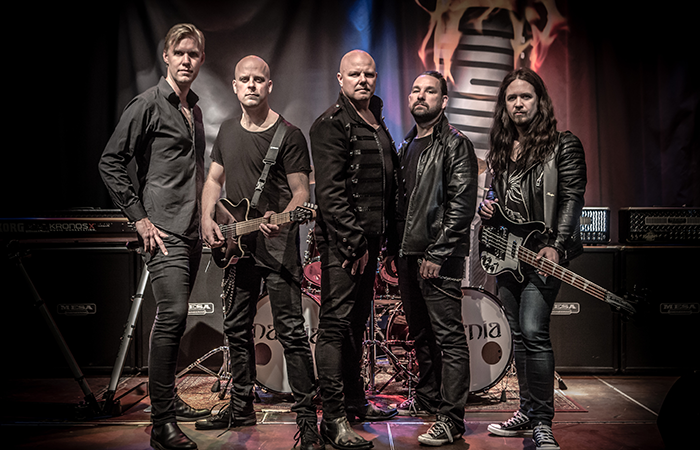 Vocalist Christian Liljegren and guitarist CJ Grimmark met for the first time in 1993, in Jönköping – a town in the south of Sweden. At this time Christian and his band Modest Attraction were just about to release their first album, The Truth in Your Face, and CJ was active as bandleader, vocalist & guitarist in a local band called Sentinel. 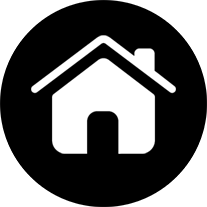 They remained in steady contact during the years that followed. In 1996 Modest Attraction released its second album Divine Luxury. 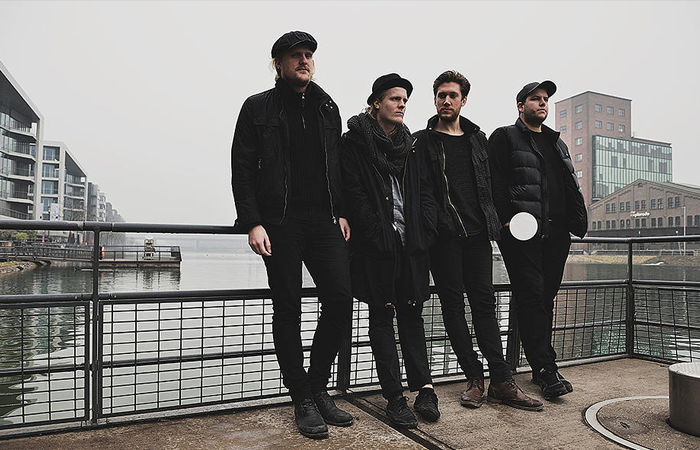 At that time Liljegren phoned Grimmark and asked him whether he was interested in working together on a musical vision Liljegren had in mind. Since the late 80´s Christian had had a huge passion for bombastic, melodic, neoclassical hard rock & heavy metal, which he was not able to explore in the band Modest Attraction. CJ was instantly interested. 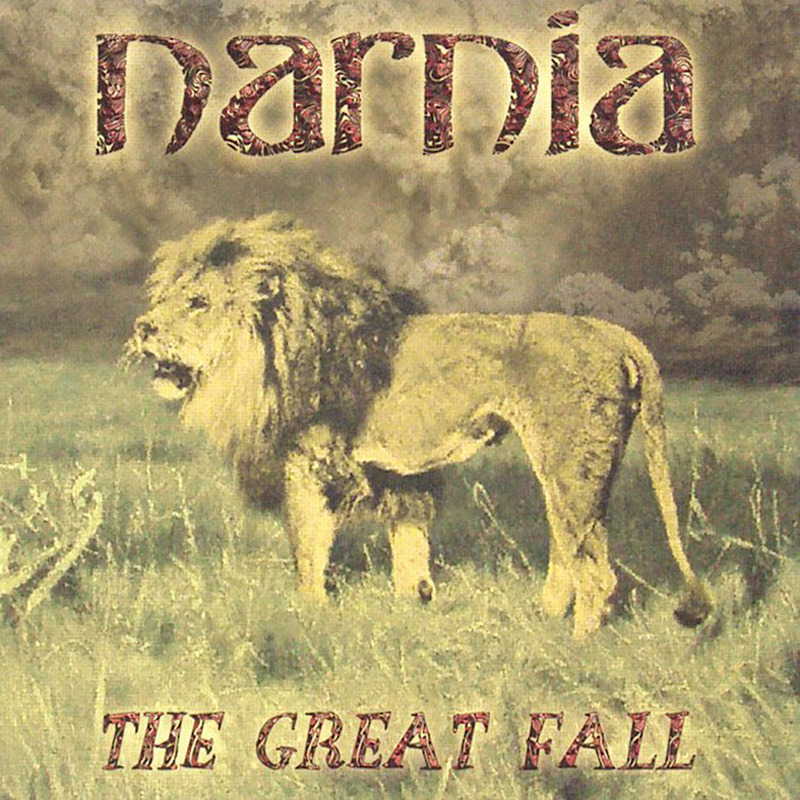 After having seen the animated movie about the The Witch & The Lion, Christian figured “Narnia” would be great name for the new band. 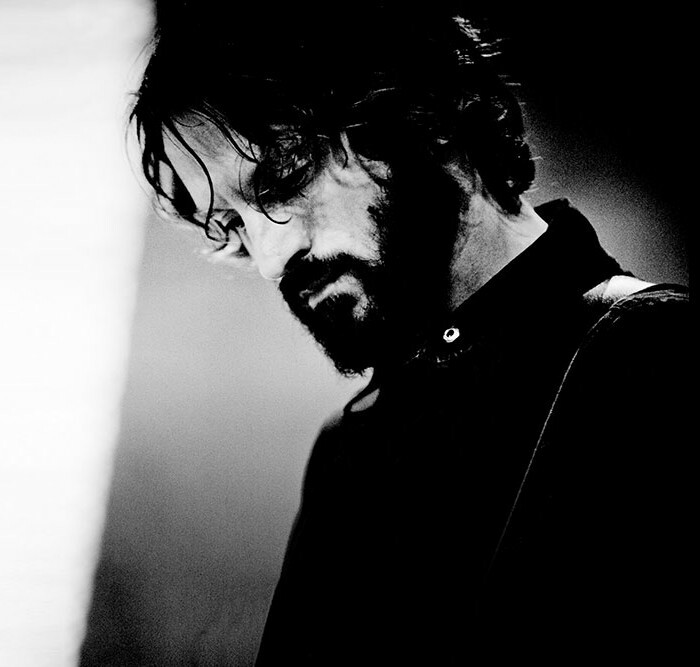 A few months later, as Modest Attraction guitarist Stephan Mohlin had to turn down a German tour for personal reasons, Christian phoned CJ and asked him to temporarily replace Stephan, which he did. Stephan soon left the band all together, and Grimmark was asked to become a full-time band member. 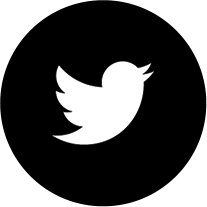 Grimmark accepted. During the time with Modest Attraction Liljegren and Grimmark kept working on their vision of the new band. They took a few old songs from Borderline, Modest Attraction & Sentinel, altered them to their own preferences, and added a couple of new songs. In September 1996 they settled in Topz Recording Studio to record their debut album. The recording, the mix, and the mastering of the debut album Awakening was finished in the spring of -97. Magnus Söderkvist, at that time at MTM Music, became Narnia’s agent and presented their album to 10 different Japanese labels at the MIDEM Festival in France. No less than nine of these labels immediately wanted to sign Narnia. Narnia decided to team up with Pony Canyon Inc., a solid label that worked with Yngwie J. Malmsteen and Joe Lynn Turner among others. In May 1997 Liljegren and Grimmark headed on their final tour with Modest Attraction. 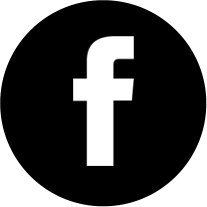 In Germany they met Matthias Mittelstädt who, along with his brother Rainer and Saviour Machine frontman, Eric Clayton, was running a management company called MCM Music. MCM Music loved the album and took on the task of becoming Narnia’s management. ”That sounded quite a bit like me”. The demand to see this new metal outfit increased, and Narnia started touring in Sweden in 1997. MCM Music sealed a deal with German record company Nuclear Blast – one of the world’s biggest metal labels to this day – and the Awakening album was released in Europe, on CD and Vinyl LP, in February 1998. 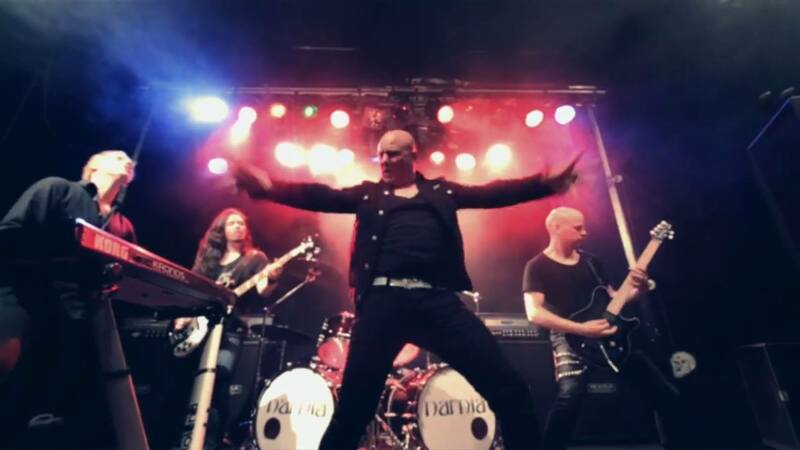 Nuclear Blast promoted Narnia as The Melodic Metal Masters, and along with Hammerfall and a few other acts, Narnia pioneered the new wave of melodic metal of the late 90’s. In September they went back on the road again, this time to support legendary Ronnie James Dio. CJ & Christian then went to Japan to promote their 2nd album Long Live The King. The album was eventually released in Japan in December 18, 1998. Now the ball was rolling. The Narnia fanbase is still growing and the albums have sold 6-digit numbers. 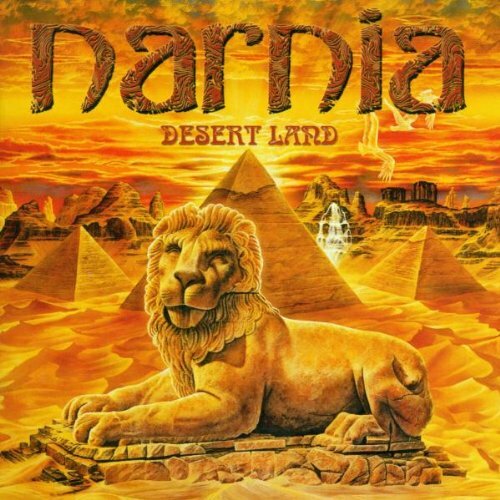 Songs by Narnia have also appeared on hundreds of samplers and compilation albums together with high profile artists such as Metallica, Korn, Red Hot Chillipeppers, Scorpions, Europe, and Avantasia, to name a few. Some line-up changes has taken place over the years. Bass player Jakob Persson left the band in 2001, and was immediately replaced by Andreas Passmark (Royal Hunt, Rob Rock). Keyboard player Martin Härenstam departed from Narnia in 2003. 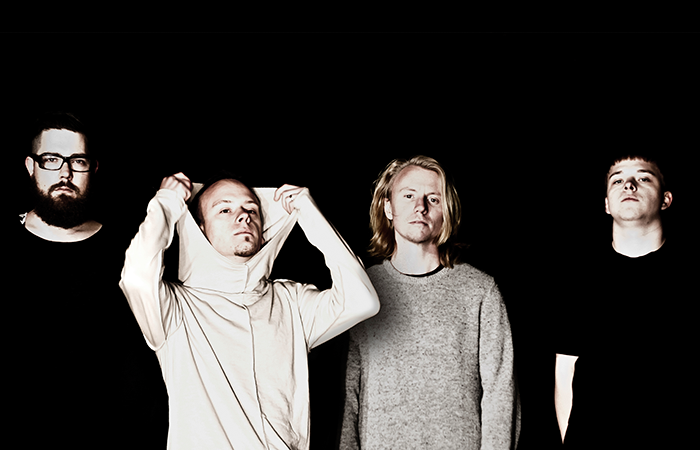 During the years 2003-2009 Linus Kåse, Andreas Lindahl, and Anders Berlin fulfilled the keyboard duties the road. In 2008 vocalist Christian Liljegren left the band for personal reasons. 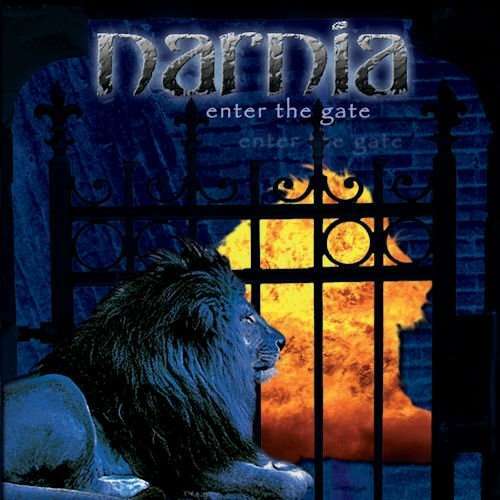 Narnia then recruited singer German Pasqual to finish the album Course of a Generation, and the tour that followed. 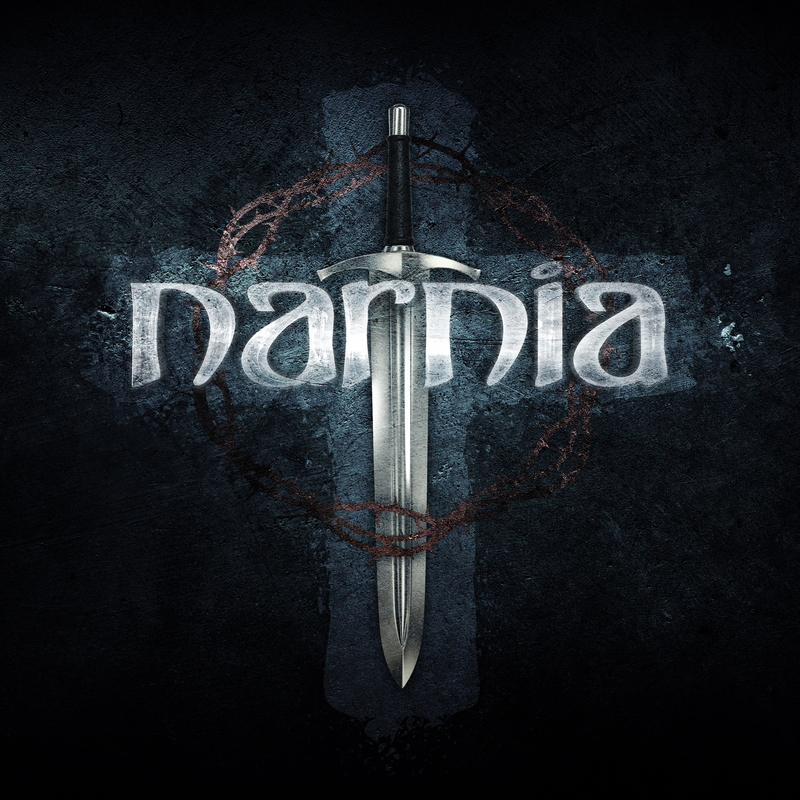 In the first days of 2010 Grimmark made the decision to put Narnia to rest. The break lasted for four years. In late 2013 CJ Grimmark & Christian Liljegren started discussing a possible reunion and the idea of making the best and strongest Narnia album ever. 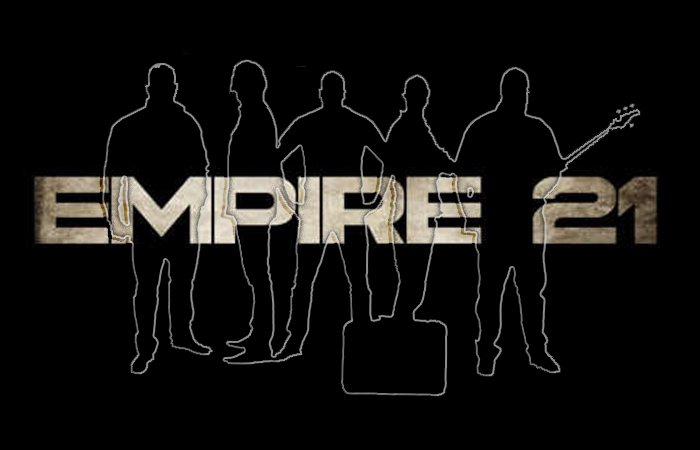 On January 31, 2014, the band announced it’s return. 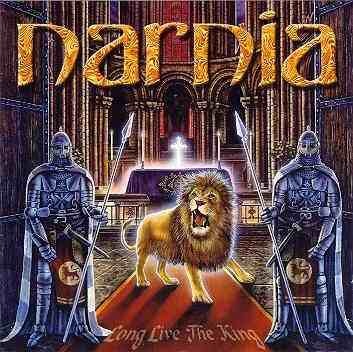 Celebrating the 15th anniversary of the classic album Long Live the King, Narnia got back on the road for a few shows. 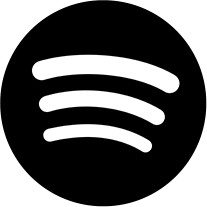 In March 2016, while the band worked hard on the new album, all previous albums were released for digital download and streaming, some of them for the very first time. So far, 2016-2017 has been the most active years since the beginning of Narnia’s career. Trying new steps to strengthen the brand Narnia, working out new strategies to put Narnia on the metal-map again, including the production of new merchandise like Narnia-branded coffee and tea, coffee mugs, different t-shirts, jerseys, hoodies, beside CDs and vinyls. 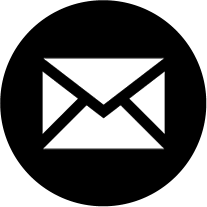 All for the fans, who has followed the band for so many years, and still wanted more. The demand from fans to see Narnia live in concert became bigger, as the band has a reputation to be one of the best metal-live-acts these days. 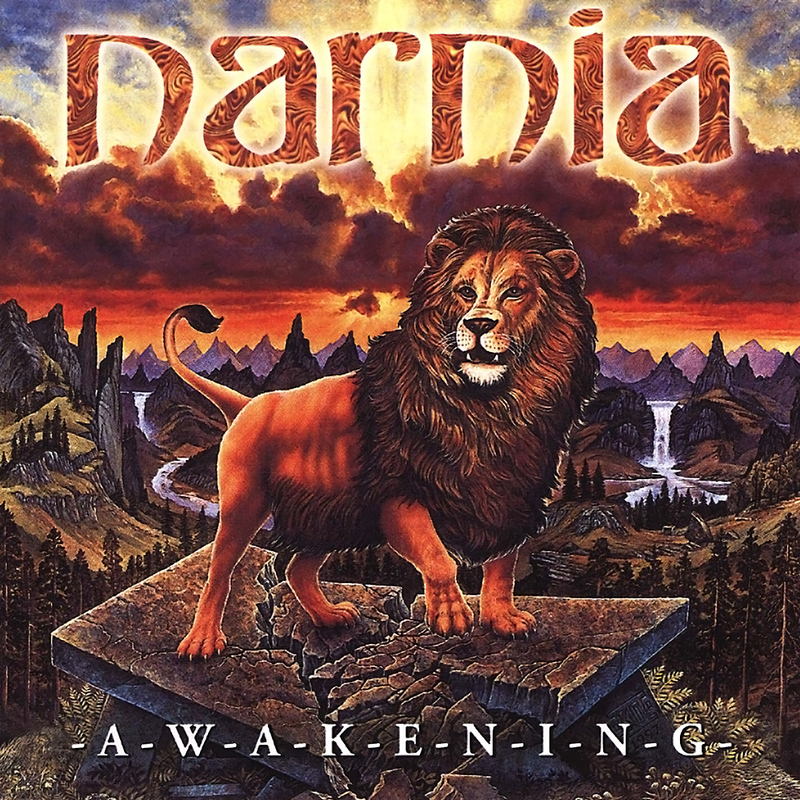 Narnia decided to make a new, great live show during 2016 featuring new songs and a best-of set from Narnia’s career, way back from the start in 1996. 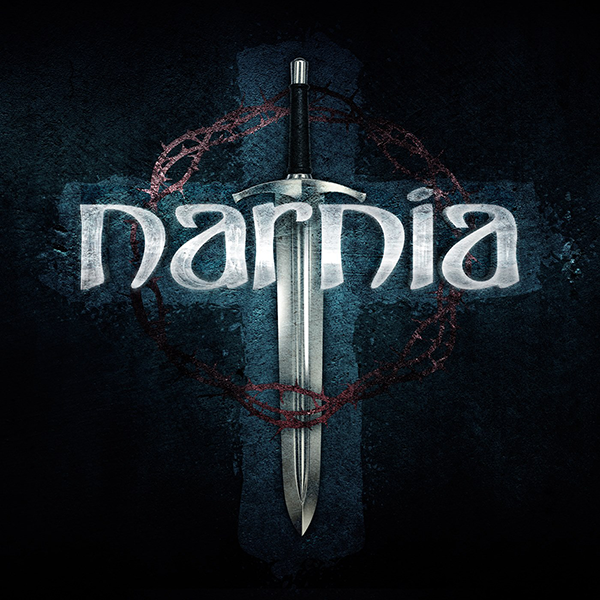 A lot of time was invested in creating and designing a fitting image for Narnia, as the band once again hit the road. 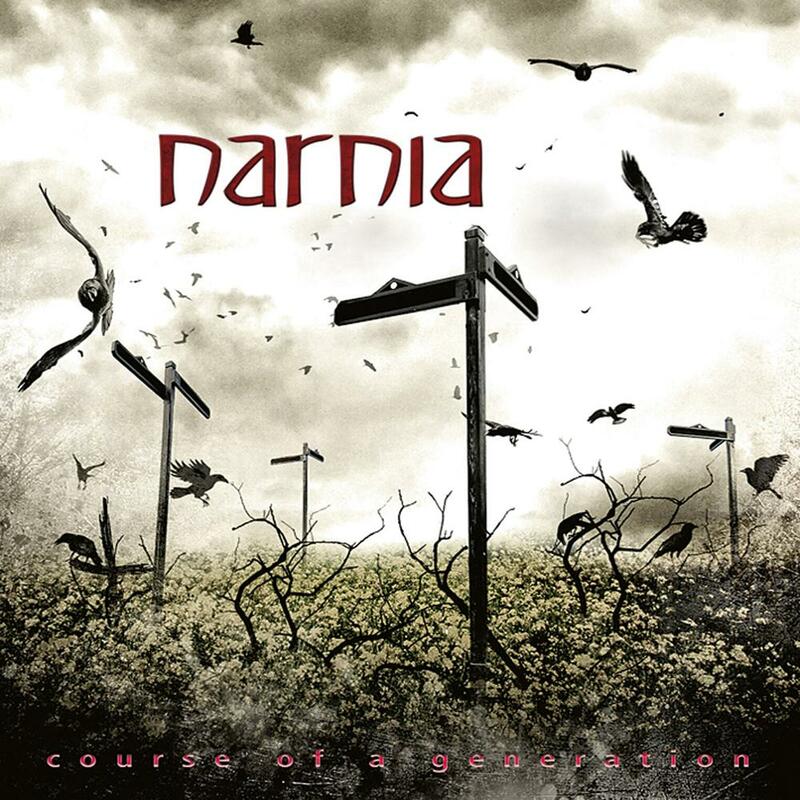 On the new self-titled album Narnia re-visited their melodic roots but with an updated sound, creating a perfect blend. 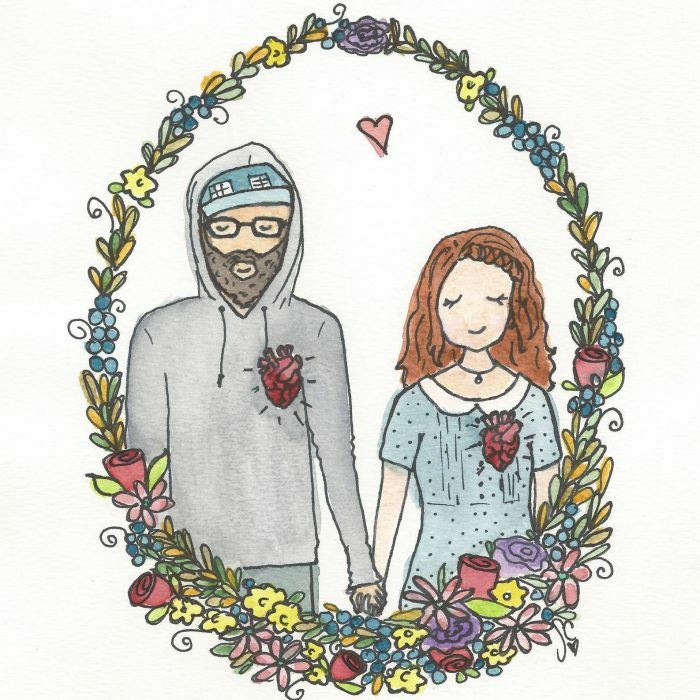 A powerful production by CJ Grimmark, mixed and mastered by Thomas “Plec” Johansson. 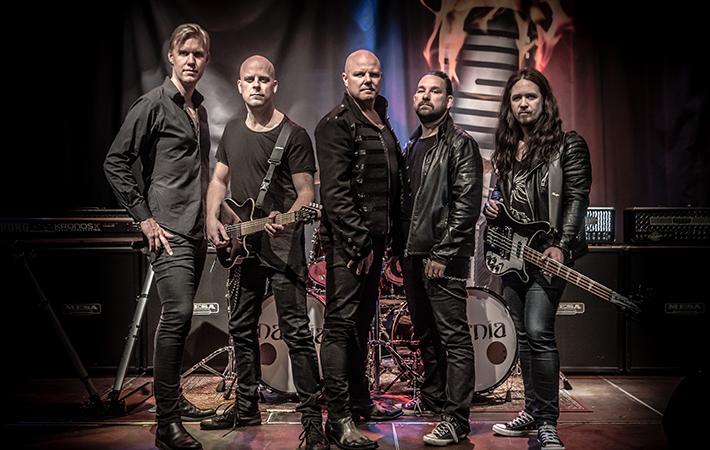 During the pre-production of the live-shows, bass player Andreas Passmark decided to take a break for family reasons, so the band hired Jonatan Samuelsson as replacement on bass for the Sweden Tour, that took place in September, followed up by the European dates in November. 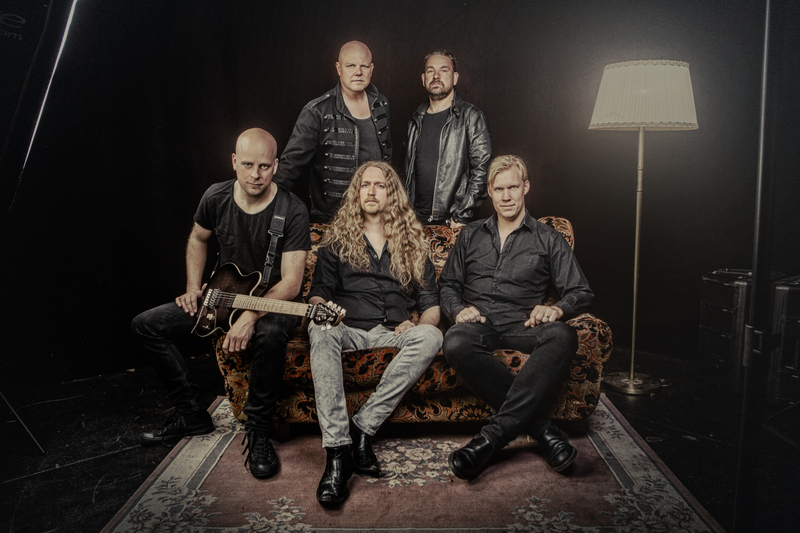 In December 2016 Andreas Passmark decided to leave the band on permanent basis. Around the same time in January 2017 Massacre Records and Narnia planned how to deliver a 1st class product to be released July 21, 2017. Massacre Records wanted some more songs, and a new version of Narnia’s biggest hit Living Water was re-recorded. 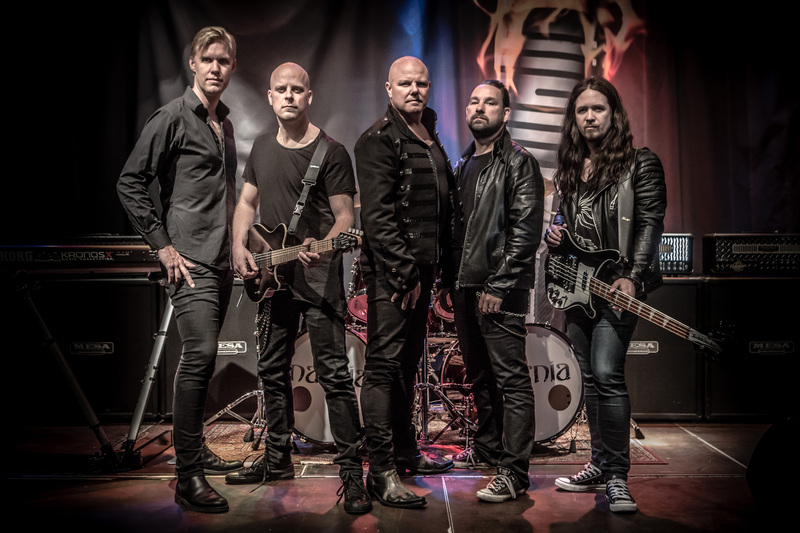 The song is taken from the bestselling album Long Live The King by Narnia, featuring a very special-guest keyboard-player – Jens Johansson (Stratovarius, Rainbow, ex-Dio & Yngwie Malmsteen’s Rising Force), who makes a marvelous duet with guitar-virtuoso CJ Grimmark. As mentioned before, the band invested time and money to establish Narnia again. 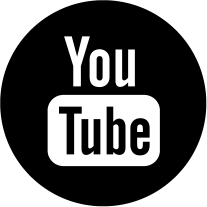 Four new promo videos was produced, and posted on YouTube and other social media channels, as the scene has changed a lot, how to promote a band these days. Reaching For The Top, the first promo video taken from the 7th self-titled album, was produced by Mats Vassfjord (Grand Design & 220 Volt). Classic metal with roots in Dio, and Rainbow-style in a fresh modern way. 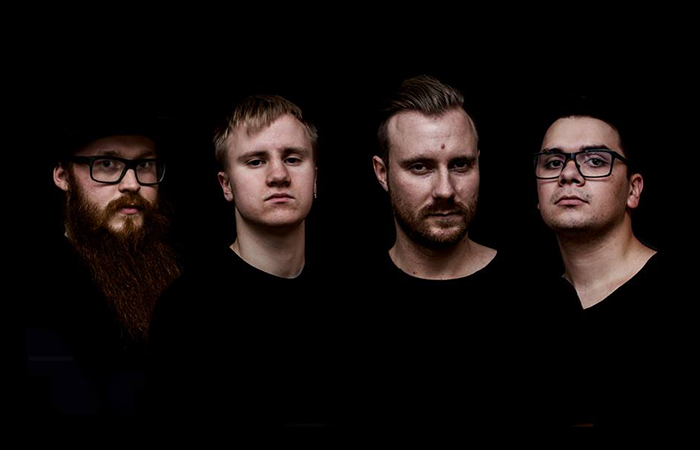 Messengers – 2nd video by the band shows a more modern approach but also direct. A favourite live-song, during the concerts. 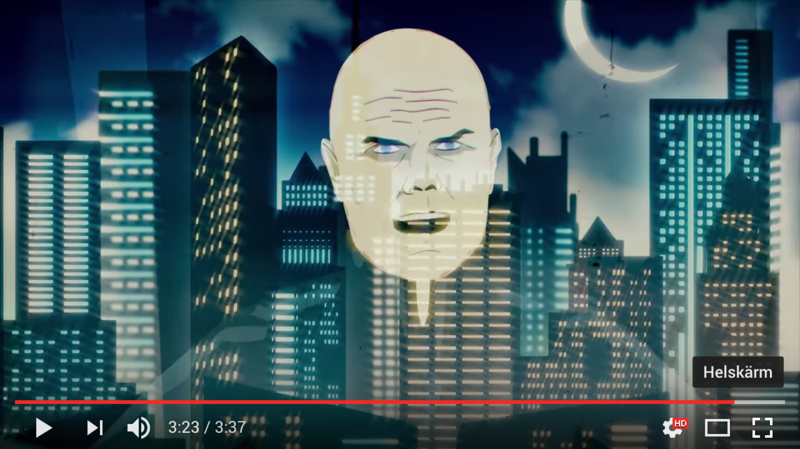 This time an animated video produced by Russian artist Anatoly Kuris. I Still Believe, the 3rd video was also produced by Mats Vassfjord. A big favourite, both among the members of Narnia and the fans. So far the video has over 100 000 views on YouTube. 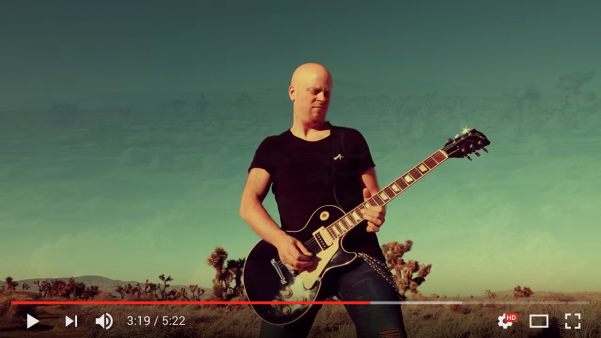 Stylewise it is a faster and harder song, a bit like Masterplan, Impellitteri & Rob Rock. 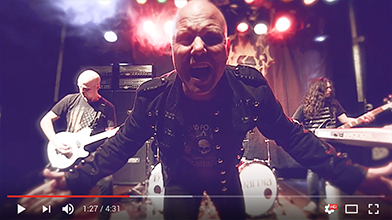 Thank You – the 4th video, was produced by Per Schelander (Astrakhan, ex-Royal Hunt), with filming both in Sweden and USA. A different, but great track, with a incredible guitar solo and composition made by CJ Grimmark. In the beginning of 2017 it was confirmed that Narnia would be touring South America for the first time. After tons of requests to see the band there, it finally happened. 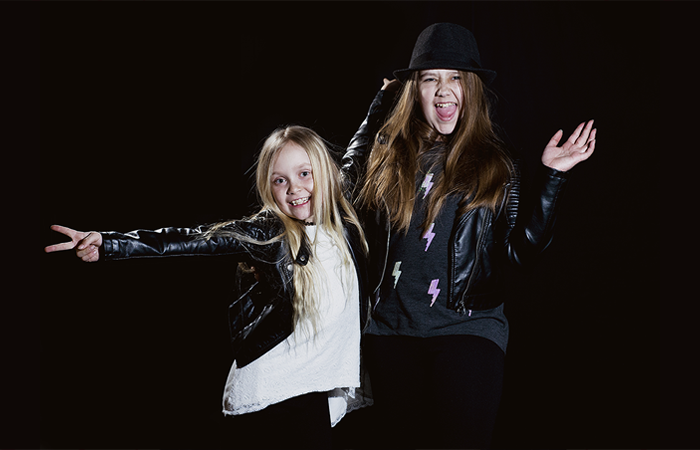 Together with production company EV7 Live, eight shows were made in Brazil & Argentina in April. The response from the fans were remarkable, since many of them have been waiting to see the band live in South America for 15-20 years. This also marked the start for I Still Believe Tour that took Narnia around the world in 2017-2018. During this South America-tour Jonatan Samuelsson became a permanent member of Narnia. 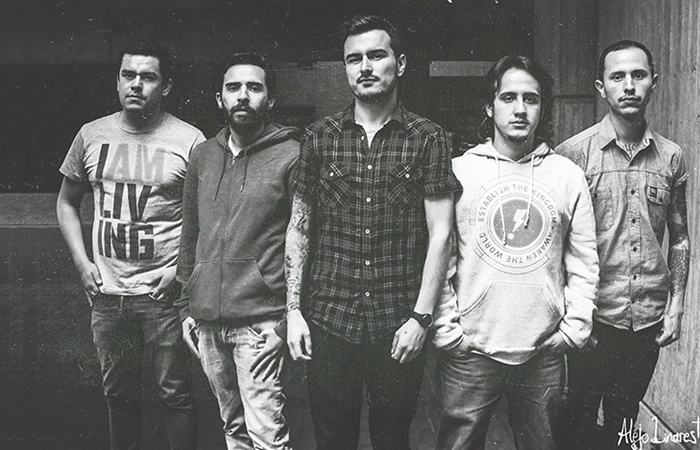 The band also made the live-recording for the band’s second live-album entitled We Still Believe – Made in Brazil. The I Still Believe Tour continued the same summer with Swedish festivals like Sabaton Open Air and Skogsröjet Festival, along with festivals around Europe together with acts such as Sabaton, Steve Harris (Iron Maiden) British Lion, Saxon, Pretty Maids, Yngwie Malmsteen, D.A.D, Blind Guardian, Hammerfall, Eclipse, and many more. 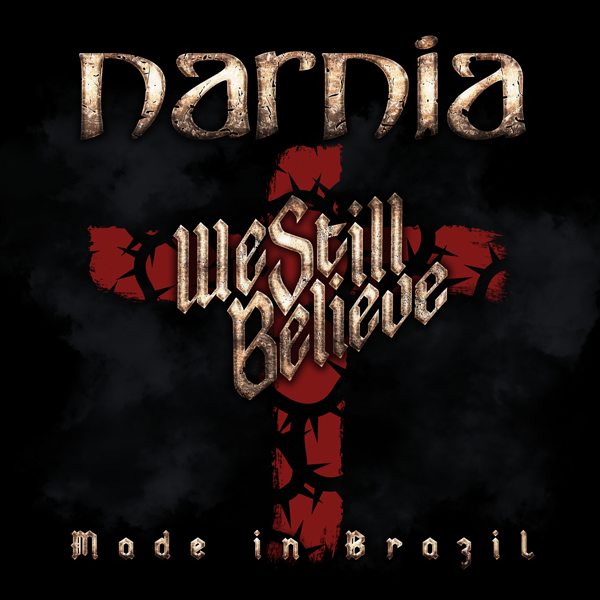 In 2018 Narnia focused on festival appearances in Europe and writing new songs for another studio album, along with their second live-album: We Still Believe – Made in Brazil, producted and mixed by CJ Grimmark, and mastered by Thomas “Plec” Johansson. The new studio album entitled From Darkness To Light will be released as a double album in Japan through King Records in July 24th 2019, along with 20th anniversary deluxe edition of Long Live The King. 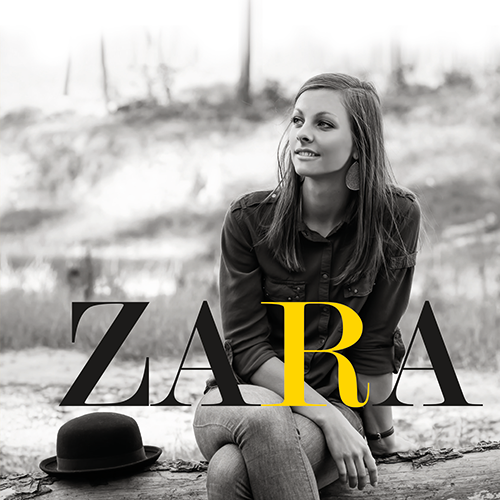 The album will be released on CD, vinyl and digital formats in the rest of the world in August 2019. First single A Crack In The Sky will be released June 4:th 2019. Narnia will hopefully start the From Darkness To Light World Tour in Japan end of August 2019. Dates are confirmed for common tour with Stryper and Tourniquet in Bolivia, Peru, Chile, Argentina and Brazil in September 2019. Several dates in Scandinavia and rest of Europe to be announced. 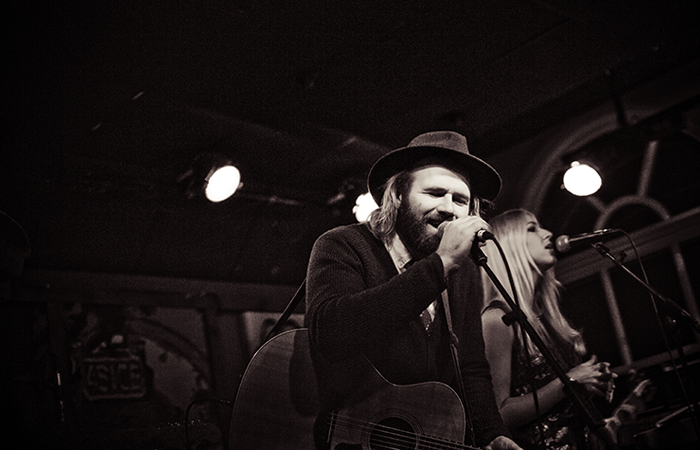 The Lion roars again, See you on tour! Yngwie J Malmsteen, Rob Rock, Golden Resurrection, Divinefire, Audiovision, Theocracy, Masterplan, and Europe, etc.